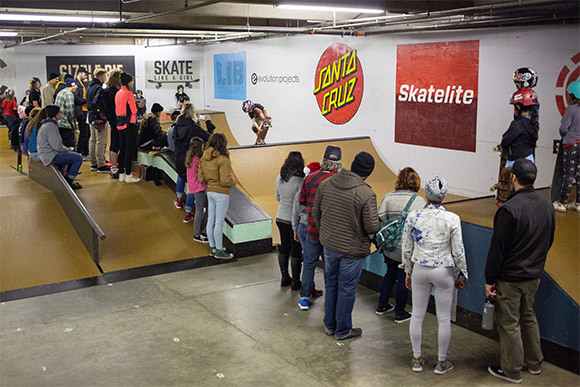 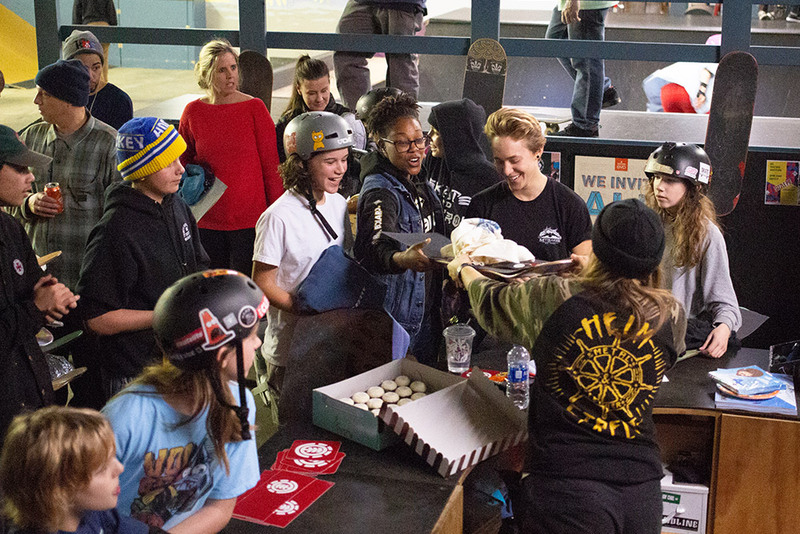 All Together Skatepark celebrated 5 years of support from the community this past December by inviting skaters over for a day of free pizza, custom cupcakes, and a friendly spine ramp competition at our famous indoor skatepark. Multiple competition divisions made sure people had a chance to show off their skills and hard work while being cheered on by friends and family. There were kids nailing tricks like seasoned vets and adult riders competing while smiling from ear to ear. 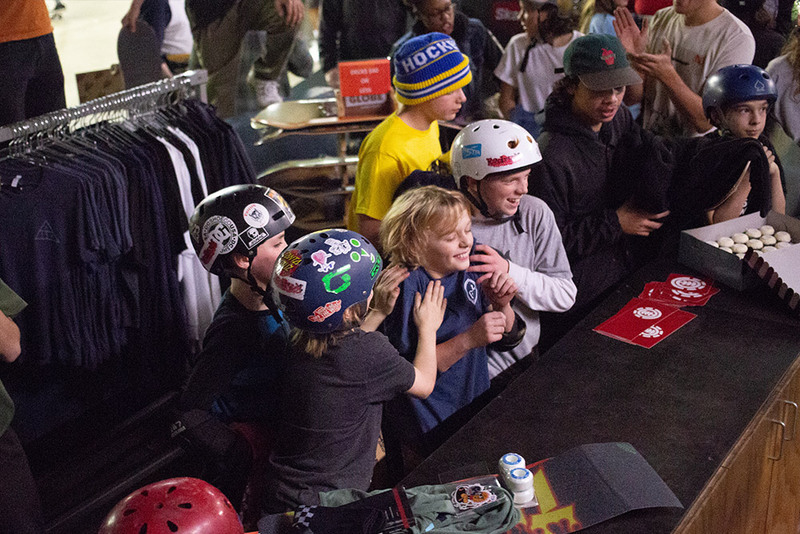 Everyone got in on the fun and we look forward to keeping things going through the new year and beyond. 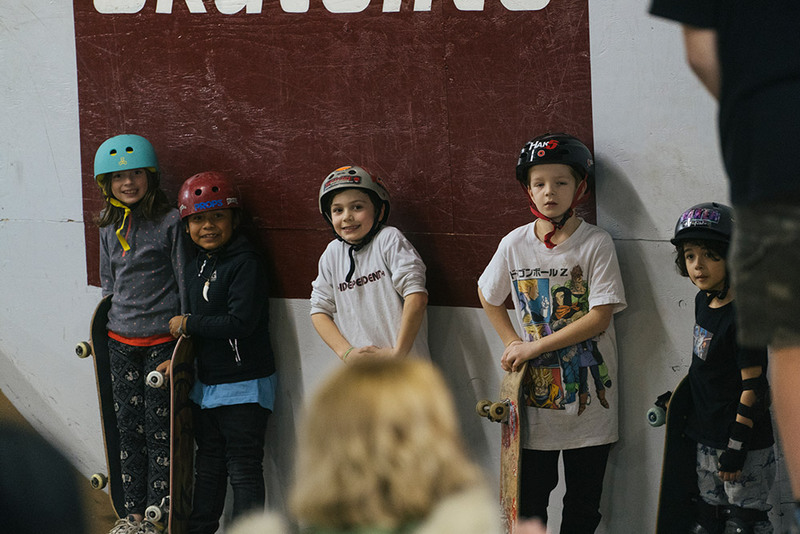 Over the last 5 years, we have hosted thousands of campers at the All Together Skatepark, with many growing into special talents and making the leap to contribute to the next generation of skaters by volunteering with ATS. 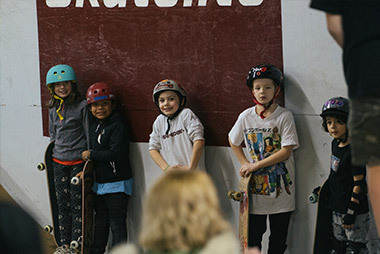 More than 8,000 campers were part of our Sunday 12 & under classes hosted by Skate Like a Girl, hundreds of skaters participated in our Park rATS skate team program, and our Monday Ladies Night event regularly brought together dozens of skaters of all ages. 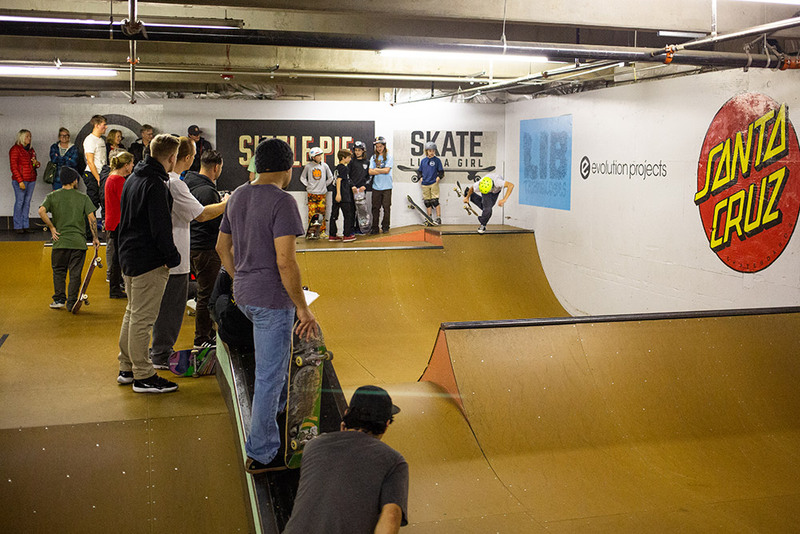 People came to ATS to build skills, make friends, and leave happy, and everyone came together to deliver. The success of All Together Skatepark is a direct result of the hard work and dedication of the Seattle skating community putting its time and effort into creating a safe, friendly, and inclusive environment for all skateboarders to enjoy. 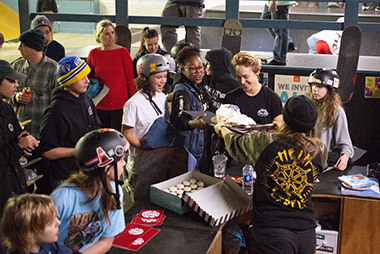 Five years ago none of this would have seemed possible and the success of the All Together Skatepark shows us what can be achieved when people come together and support each other for the greater good of shredding with the community.